Best answers of experts for questions on garage door maintenance can be found below. How can I prevent garage door failure? Garage doors can suddenly stop working for many reasons and the most common one is lack of maintenance and accidents inside the garage. Garage door repair professionals suggest following a suitable maintenance schedule that ensures springs, pulley, bearings and rollers are lubricated once in a year. Further, painting wooden surfaces and door balancing is also an important aspect. Springs need to be checked and replaced as soon as you suspect any problem. How do I know if the garage door spring is balanced correctly? Disable the door opener and try opening the door halfway manually. Now let go if the door and see if it stays in the same position. It's fine if it moves a little but if the door is not able to hold up then it may not be balanced properly. 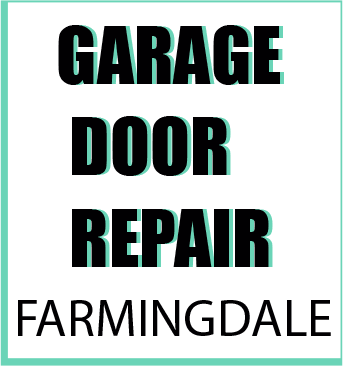 If the door drops or suddenly opens on its own then it's time to adjust the door springs and this should only be done by skilled technicians like those from Garage door repair Company in Farmingdale. R-value is the measurement of thermal efficiency and it will determine the energy efficiency of your garage door, too. It is used in many applications but for garage doors you need to know that approximately r-10 energy efficient door panels should be sufficient for average climates. The greater the number of the r-value, the better the efficiency! What is the UL 325? The UL stands for the United Laboratories where new garage door openers are tested in order to be checked as reliable in terms of safety. The requirements are updated and all new electric openers must integrate the necessary photo eyes and reverse system for people's safety. They usually have a label saying that they have been checked and are approved for their safety features.